Waltz is a firm favourite with people and sells out quickly. So we have added an additional Beginners course with an earlier start time of 6.30pm and if numbers permit, we will add a Beginners Plus level 2 course at 6.30pm running at the same time with Claire. The latter course is designed for those people who have already done one course of Waltz and want a faster paced Beginners class. 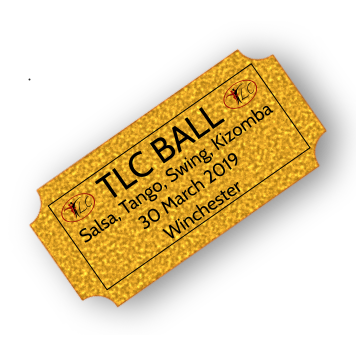 The classes will finish at 7.30pm and during the class, there is plenty of time for practice dancing. You are more than welcome to stay and have a cup of tea and watch the other classes for as long as you would like. 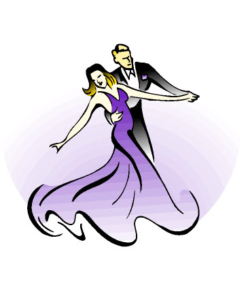 At 7.30pm, we will be teaching one hour of the Waltz for 3 levels.